North Twin Lake of the Twin Lake chain is an 113 acre lake located in Washburn County. It has a maximum depth of 20 feet. Fish include Panfish, Largemouth Bass, Northern Pike and Walleye. The lake’s water clarity is good with a disk clarity of 10 feet. Connects to Middle Twin, and South Twin Lakes. 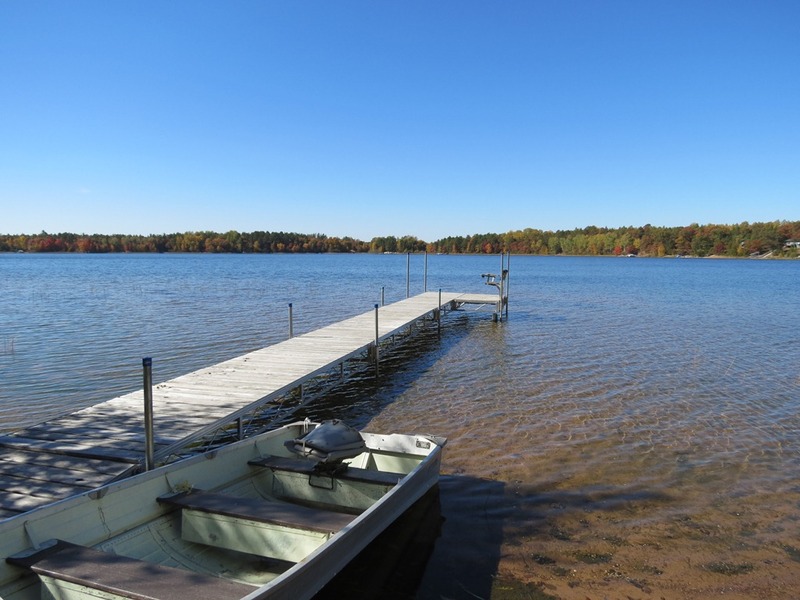 Check out the Featured Lake Page for even more information and information on available properties & properties that have recently sold!